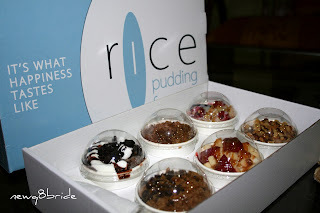 As I mentioned in my previous post , about Visiting Rice Pudding Factory to try their puddings , I passed by them that on Friday evening , before visiting granny . The business owner was there waiting for me, he welcomed me in his littlie Cozy place, my first impression of the place : I loved it . 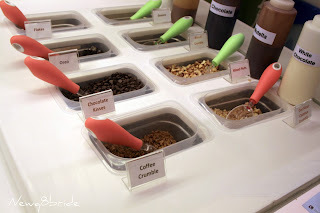 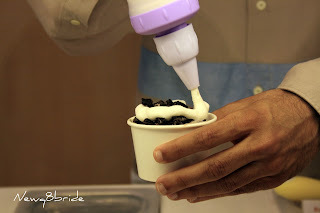 The place seems like an ice cream or frozen yogurt but the main ingredient , is Rice . 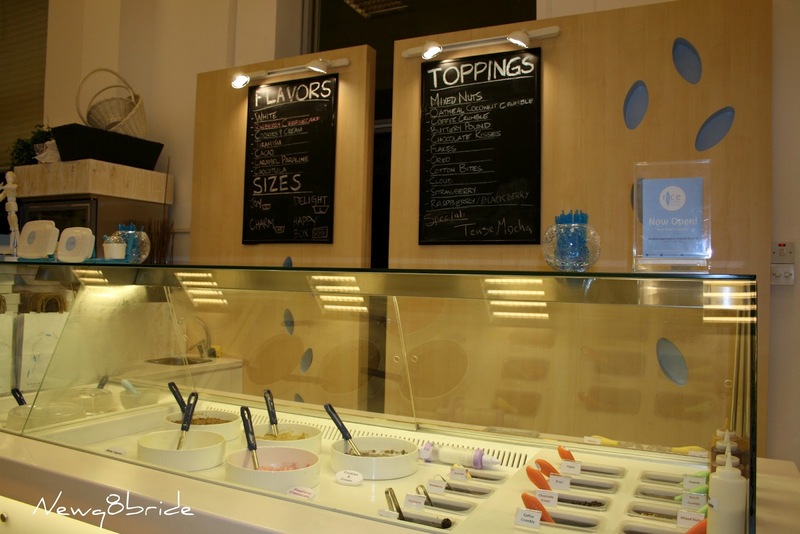 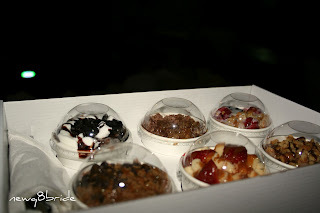 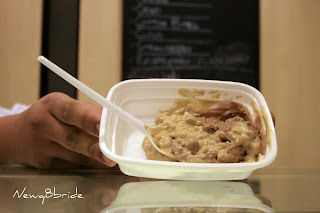 The Rice Pudding Factory offers five cold and two hot flavors in various sizes with different toppings. 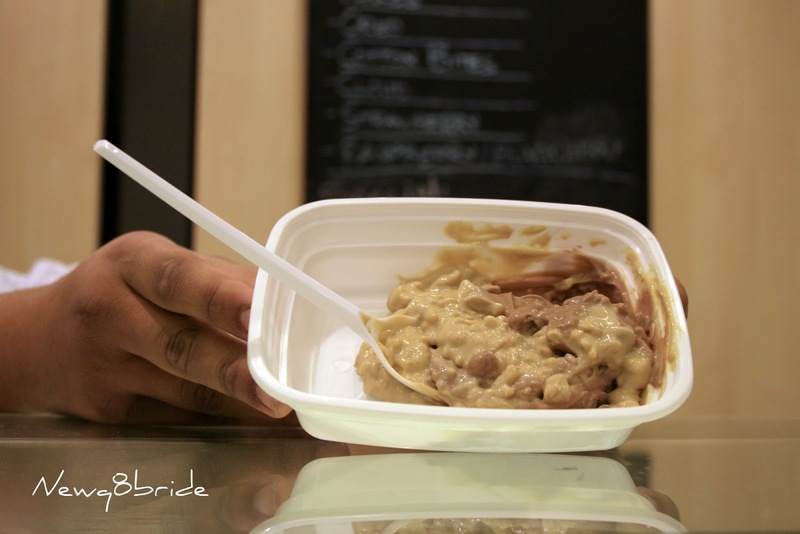 Trying the Rice puddings was totally a different experience, it is one of a kind not only in Kuwait , but in the middle east. 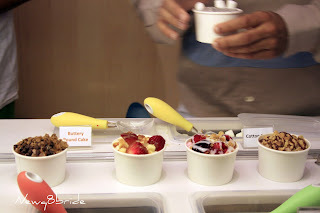 while the owner was explaining to me the different flavors with the toppings, I was dying to grab a spoon and taste whatever comes to my hand . 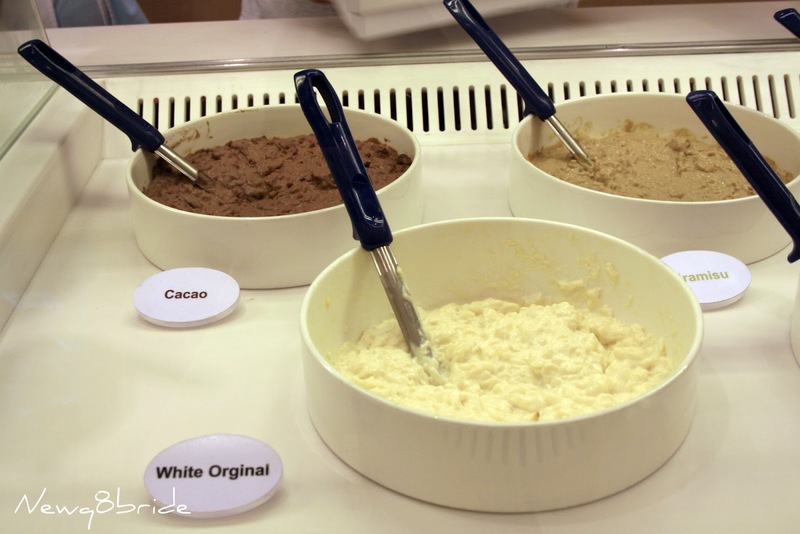 Also , you can mix any 2 flavors to get a new delicious flavor by your own . 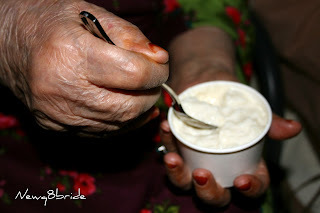 and went directly to grandma , she loved it so much . 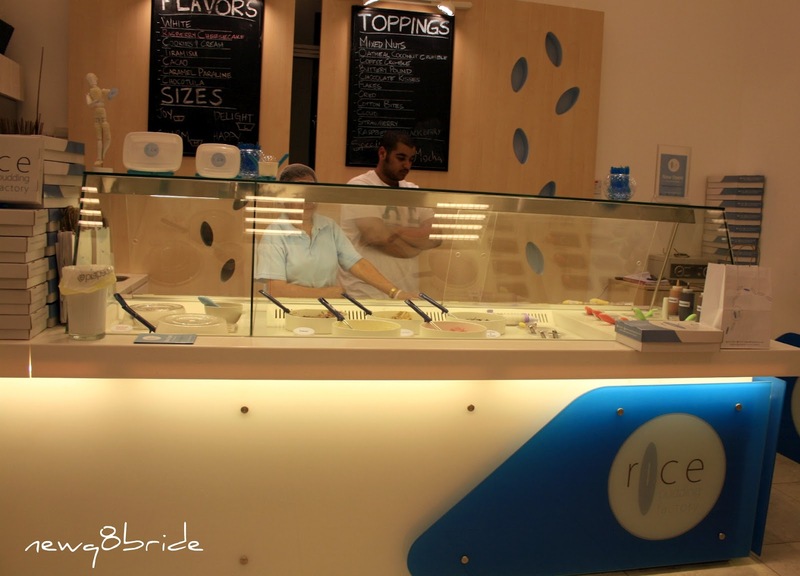 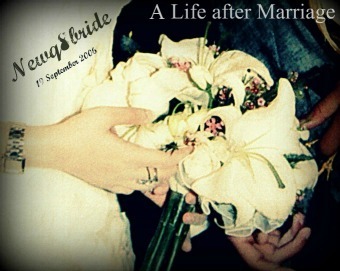 Address: Nuzha area – block 3 next to Starbucks.